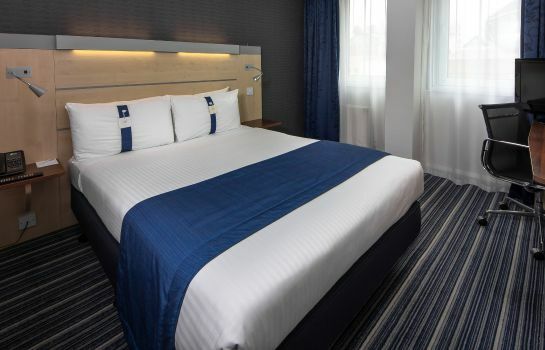 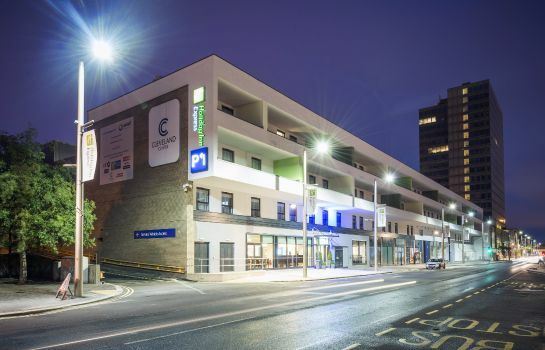 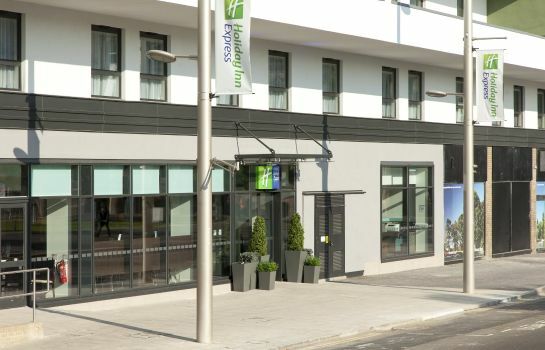 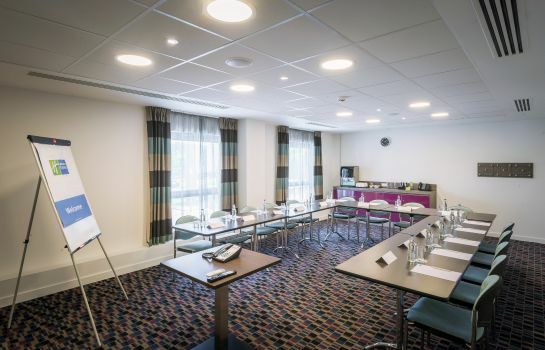 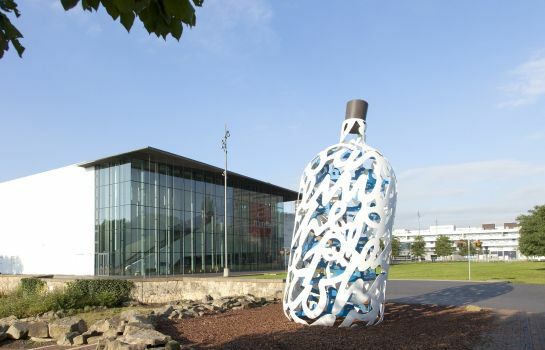 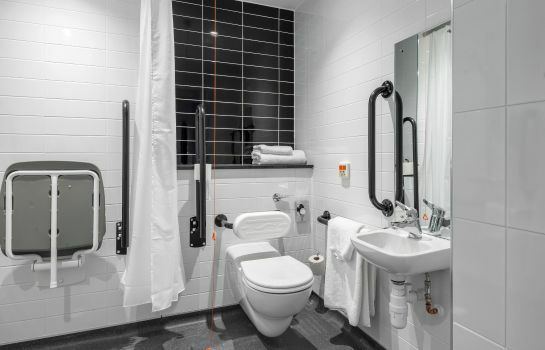 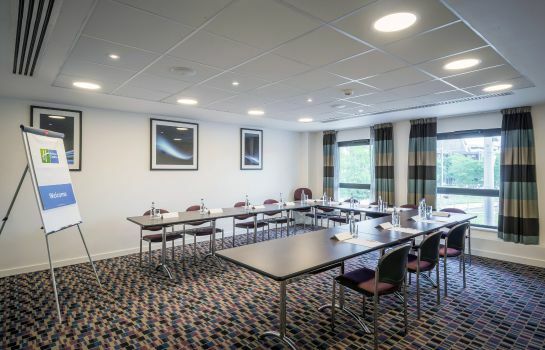 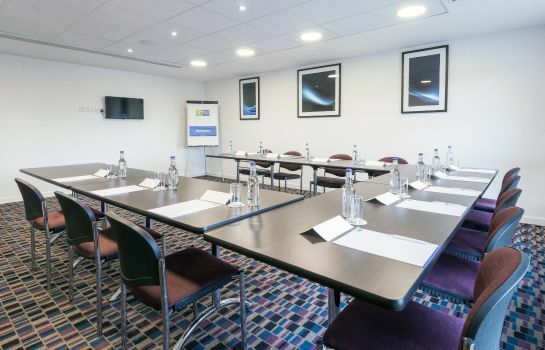 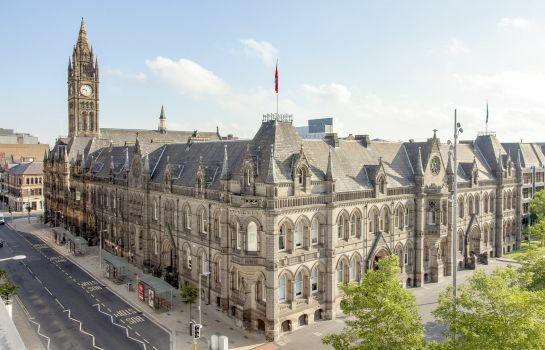 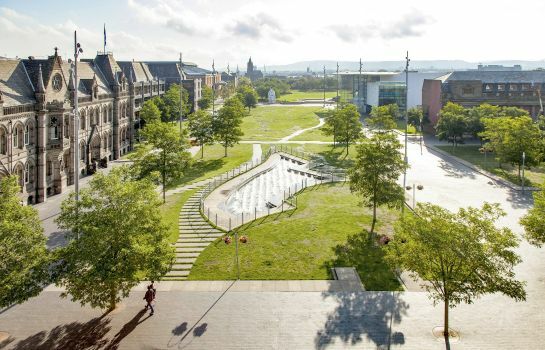 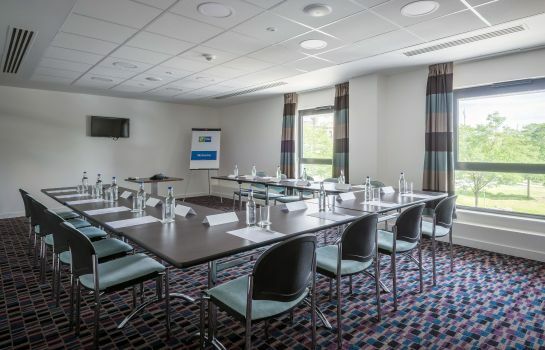 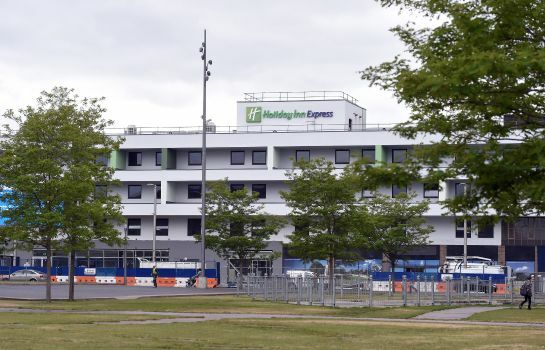 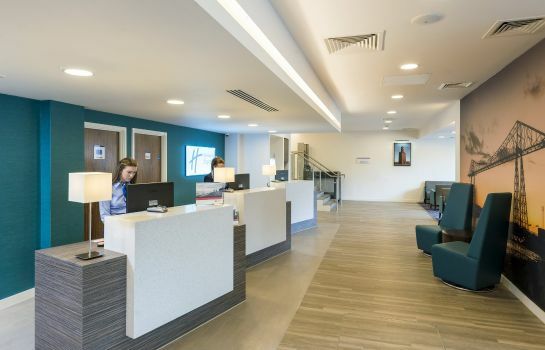 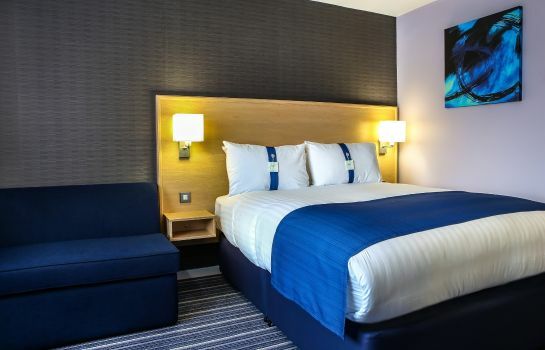 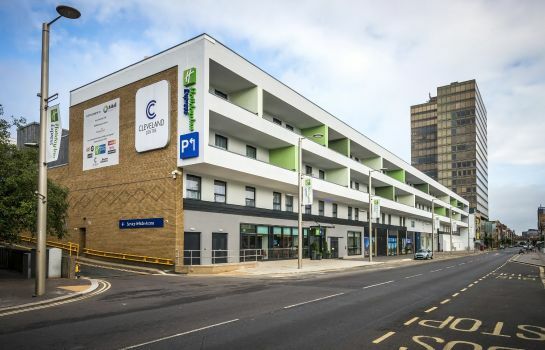 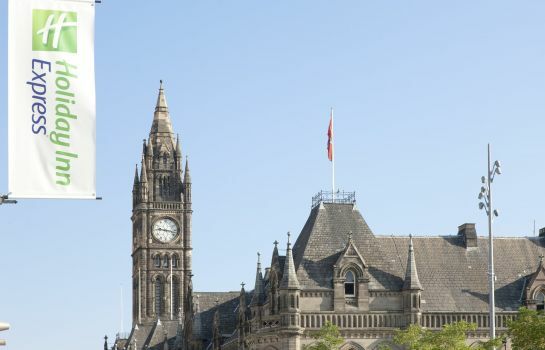 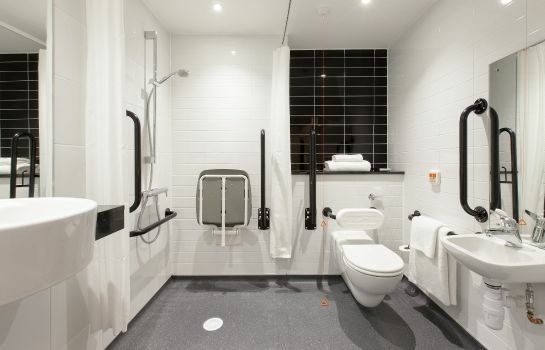 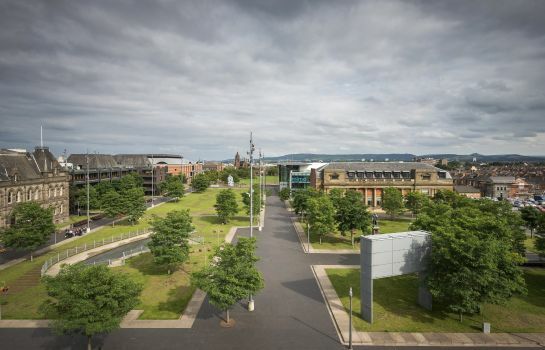 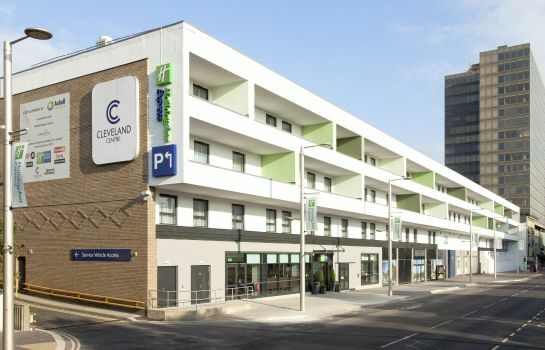 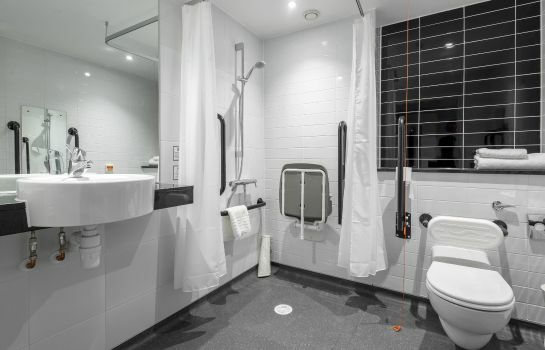 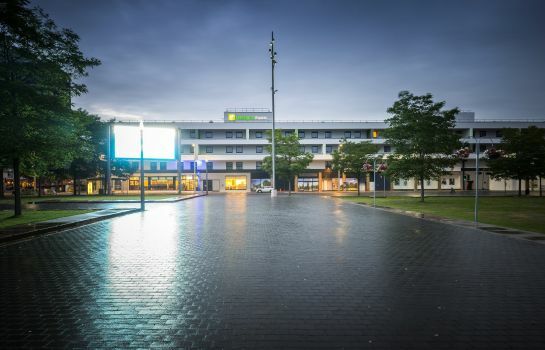 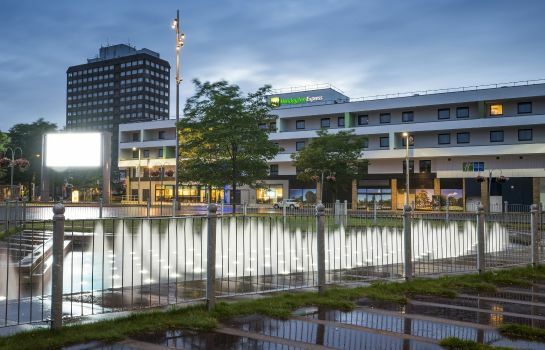 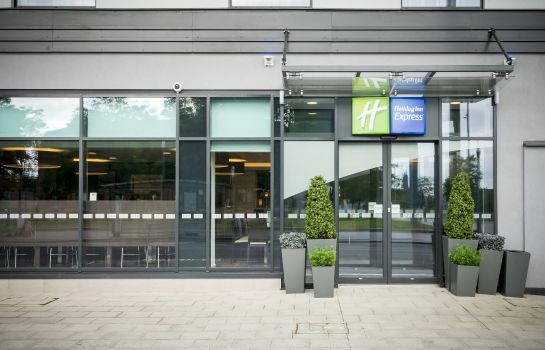 Holiday Inn Express MIDDLESBROUGH - CENTRE SQUARE – Book now! 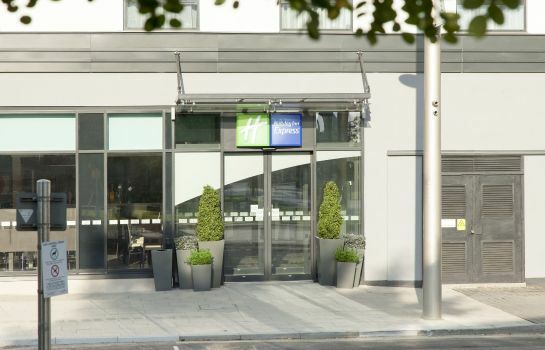 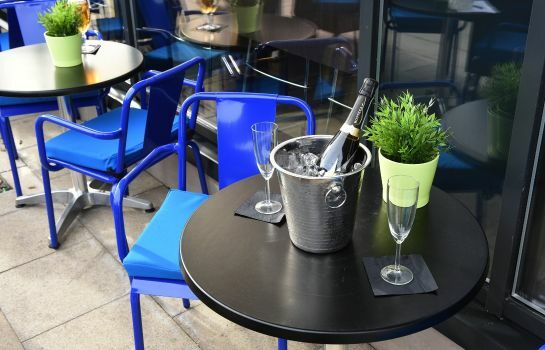 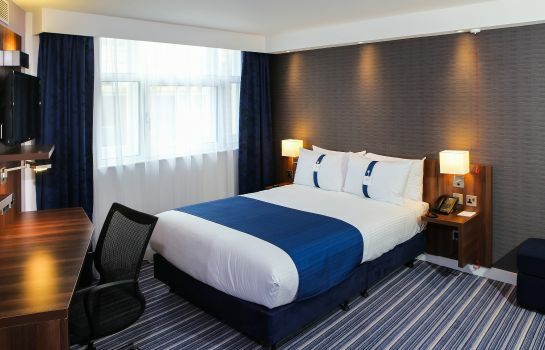 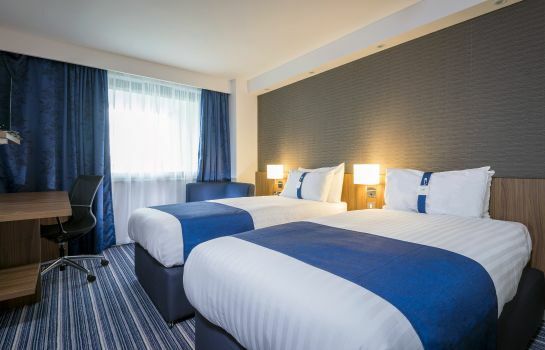 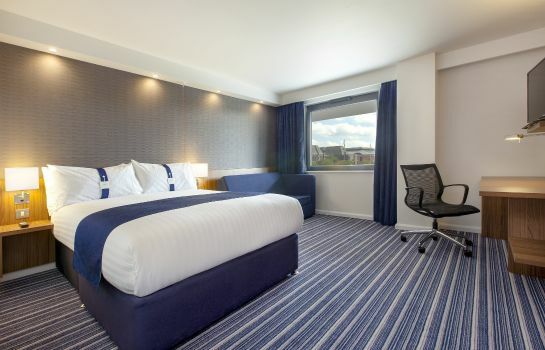 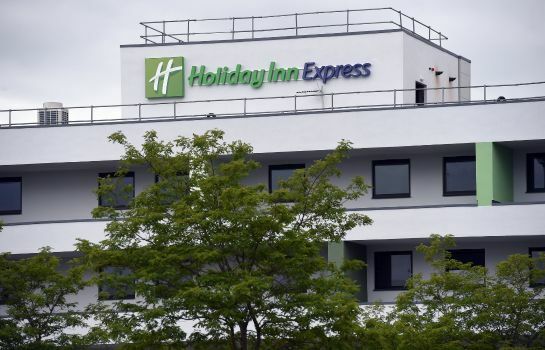 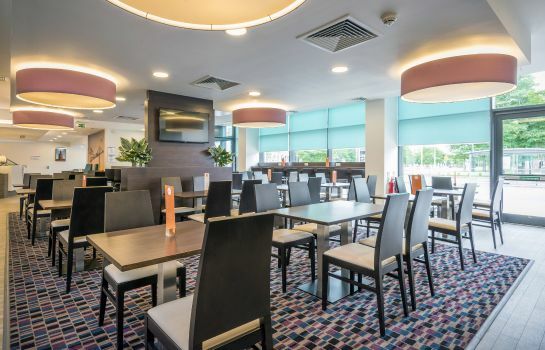 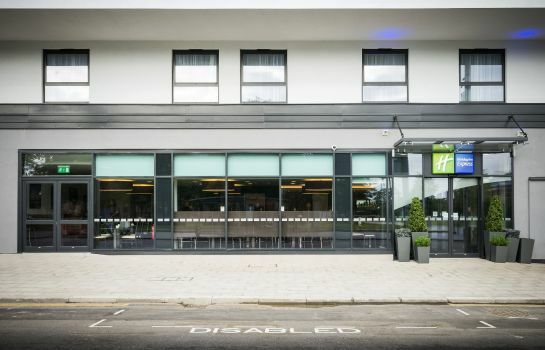 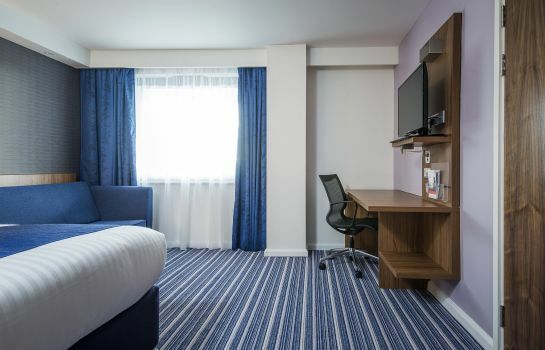 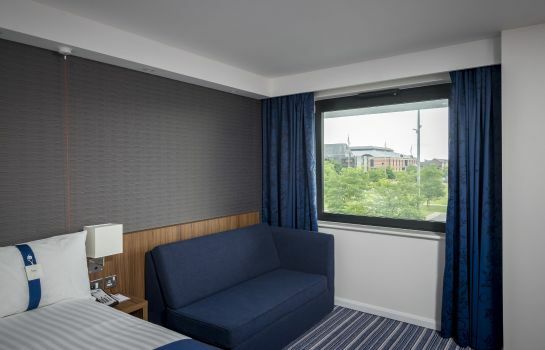 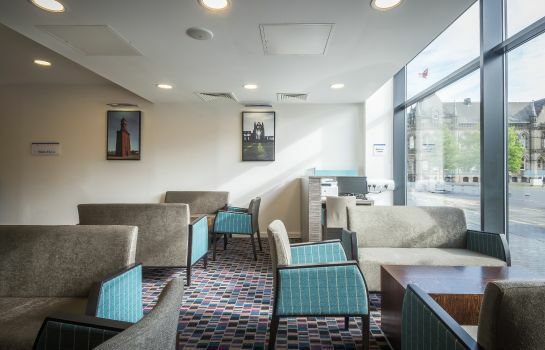 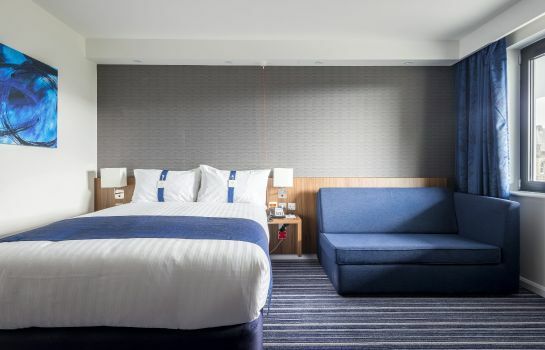 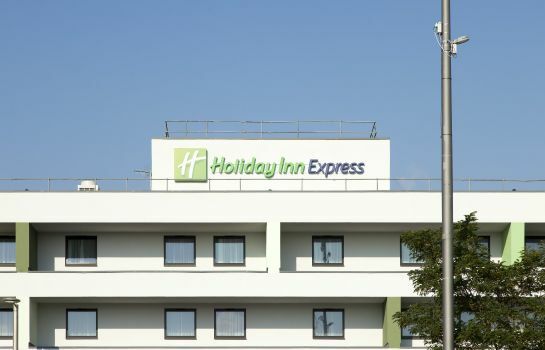 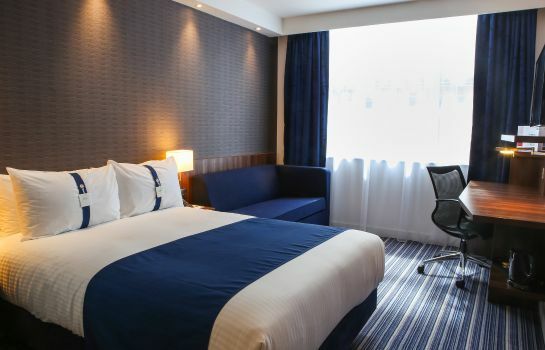 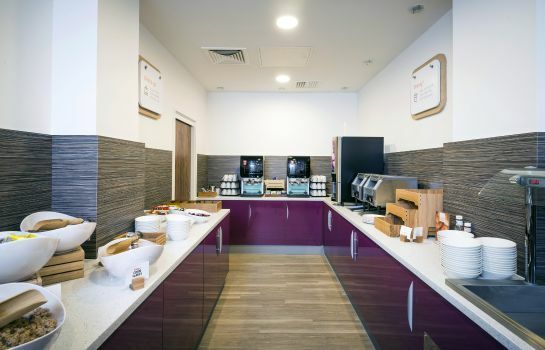 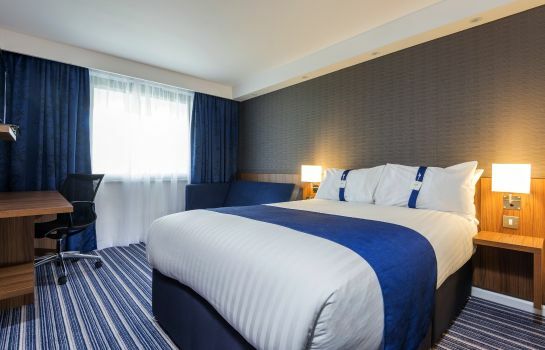 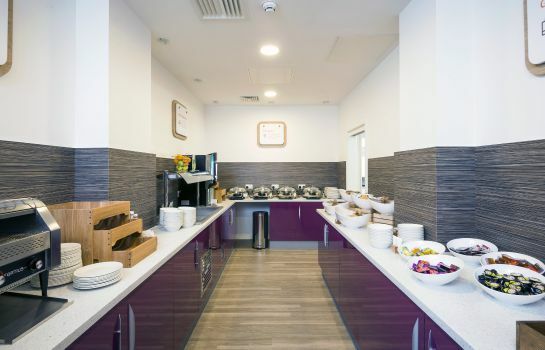 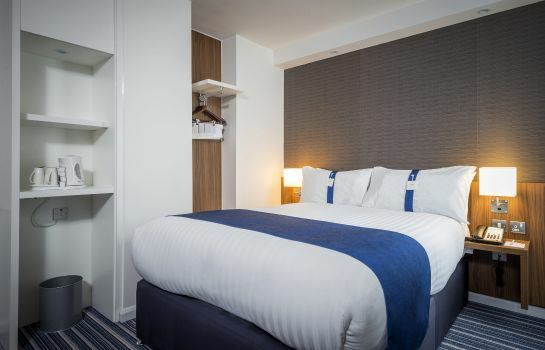 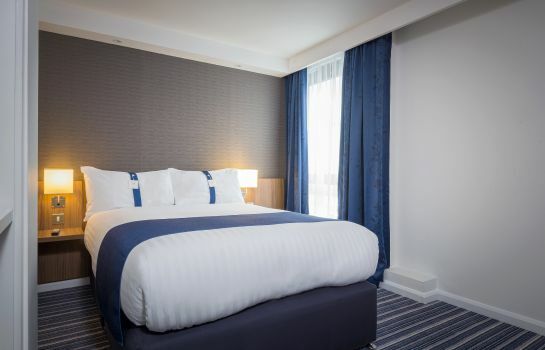 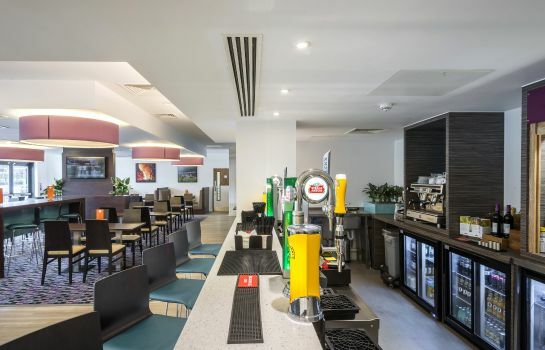 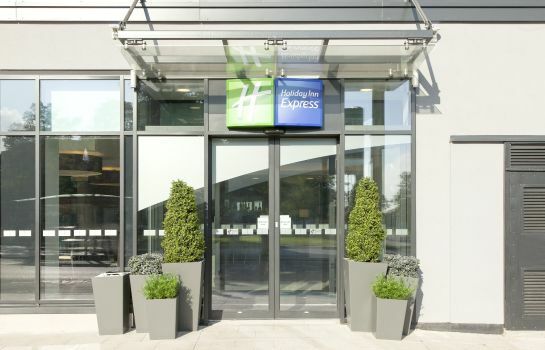 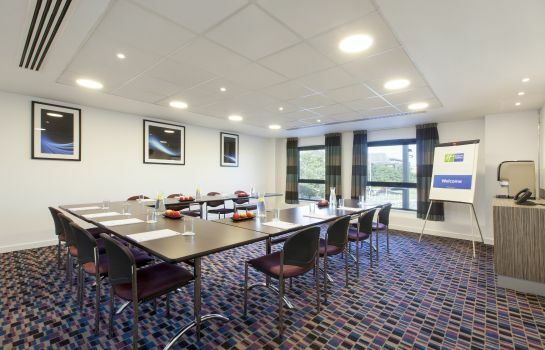 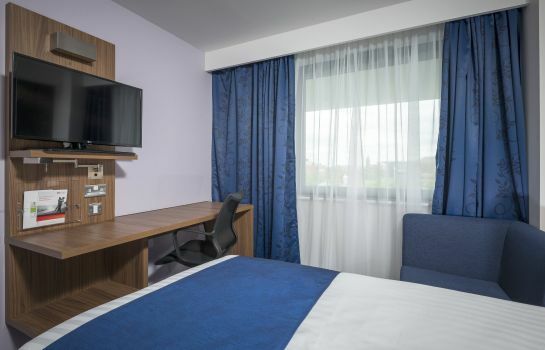 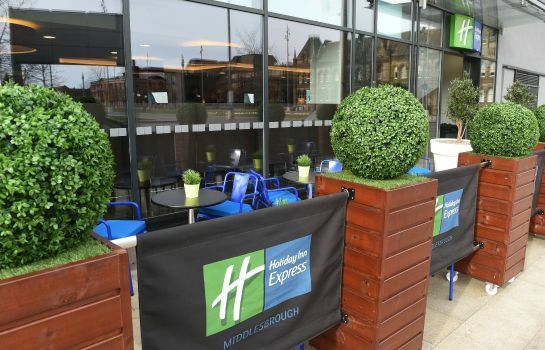 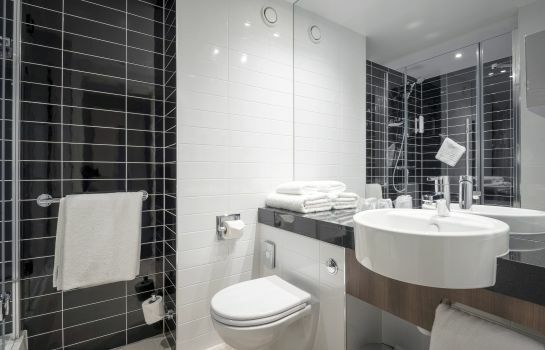 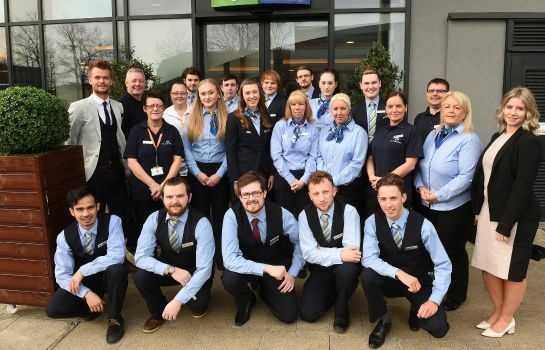 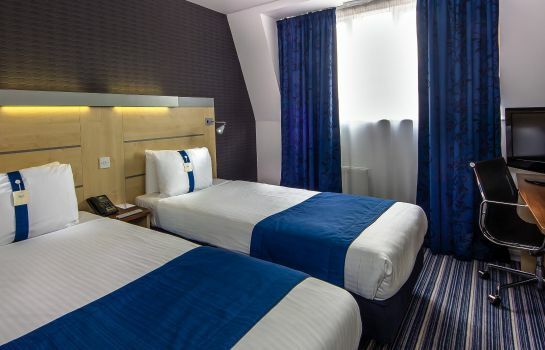 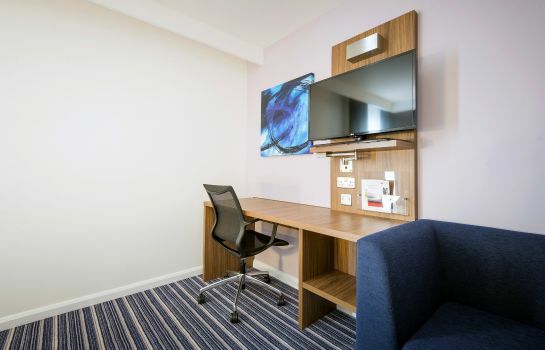 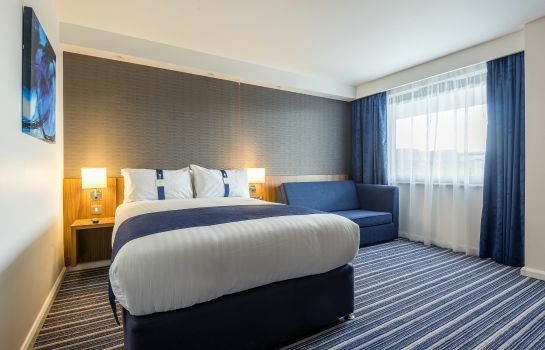 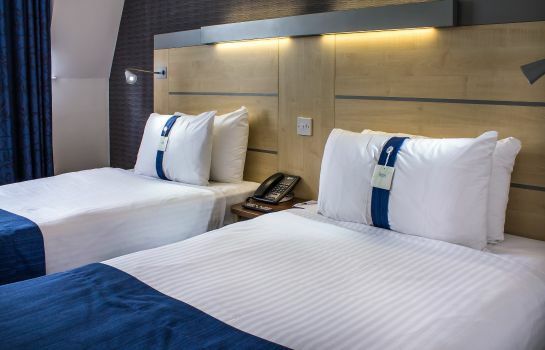 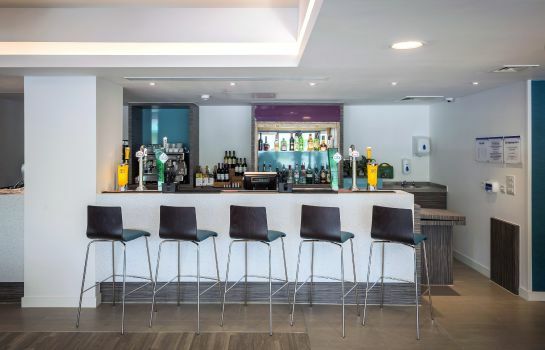 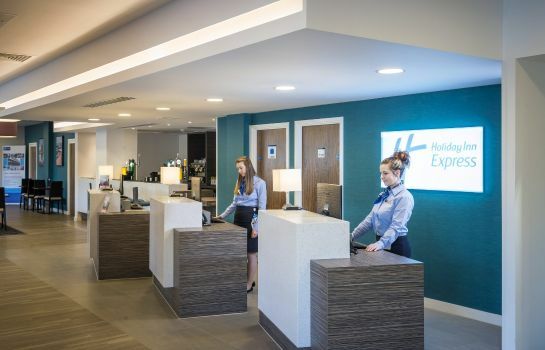 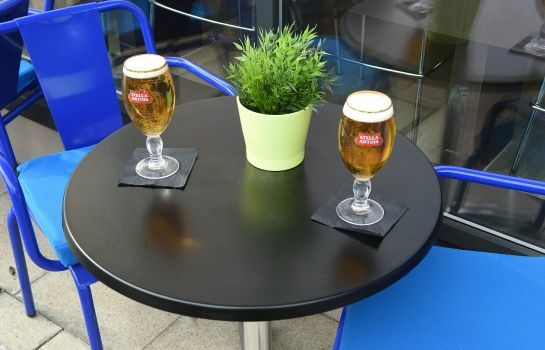 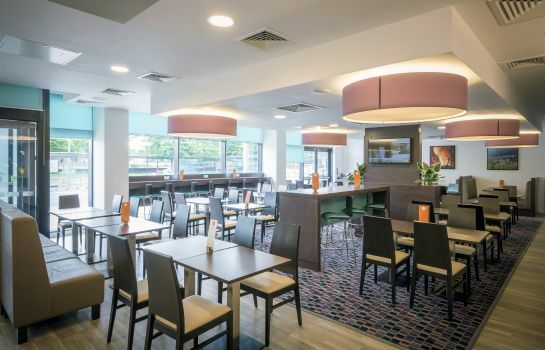 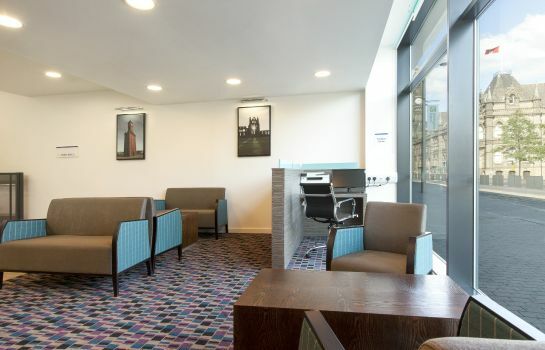 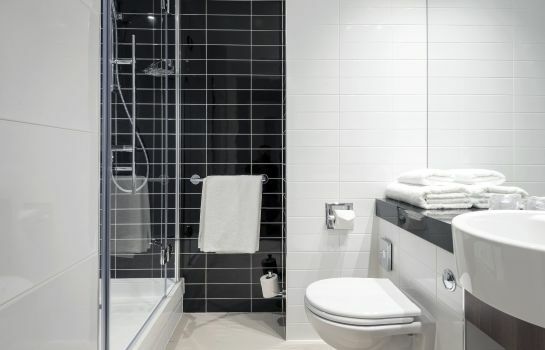 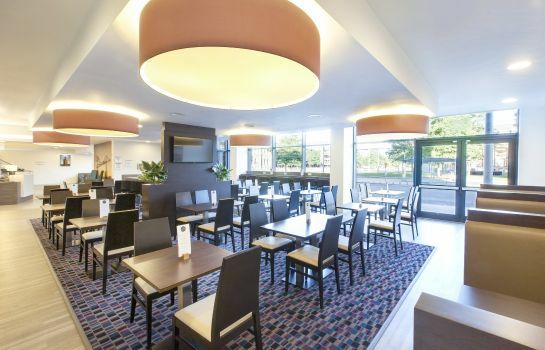 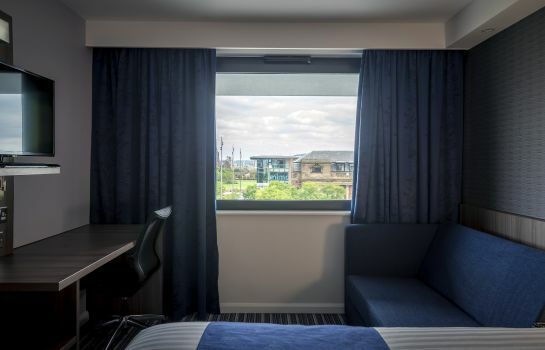 Enjoy a lovely break at the Holiday Inn Express Middlesbrough - Centre Square. 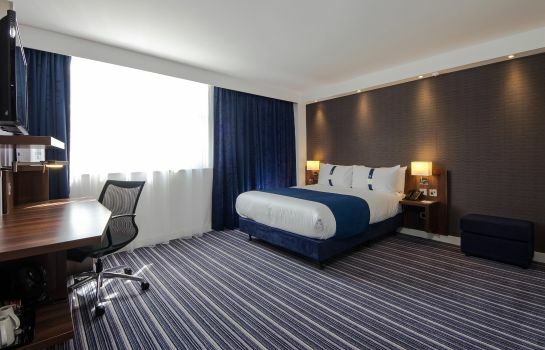 Stay in cosy rooms where a warm light creates a pleasant contrast to refreshing shades of blue. 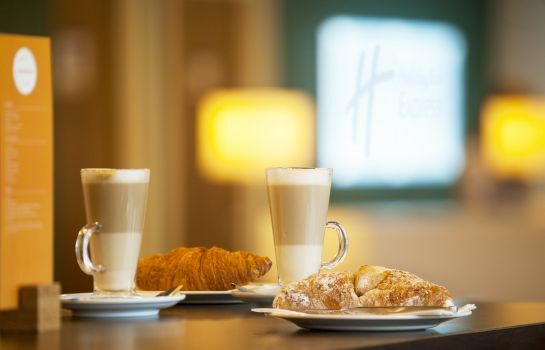 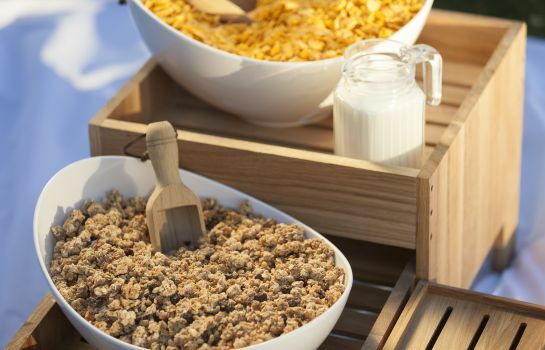 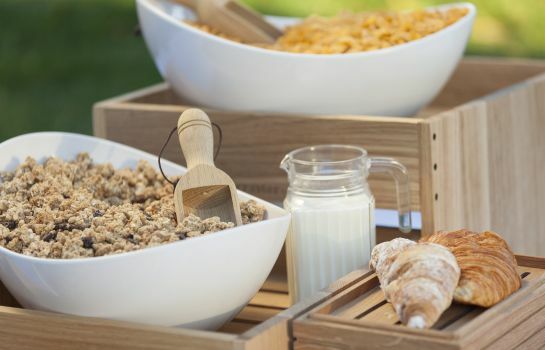 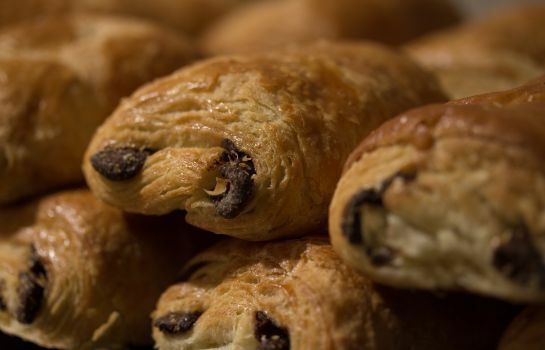 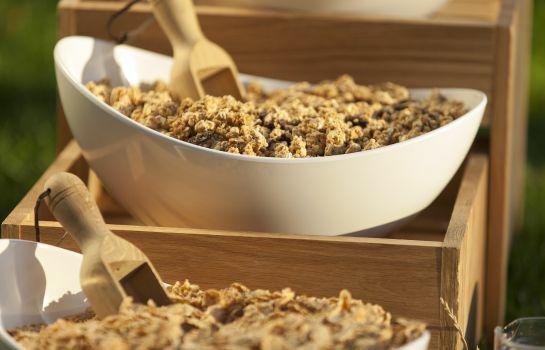 Help yourself in the morning from a breakfast buffet comprising warm and cold treats. 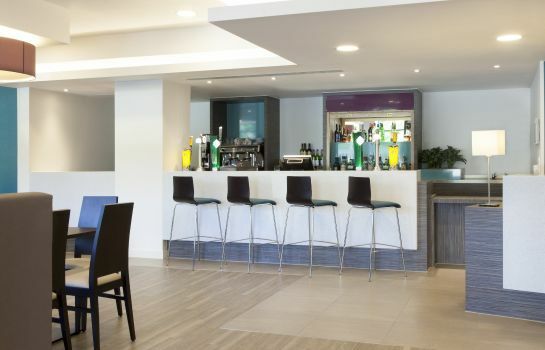 In the evening, reflect on the day's events over a drink in the hotel bar.